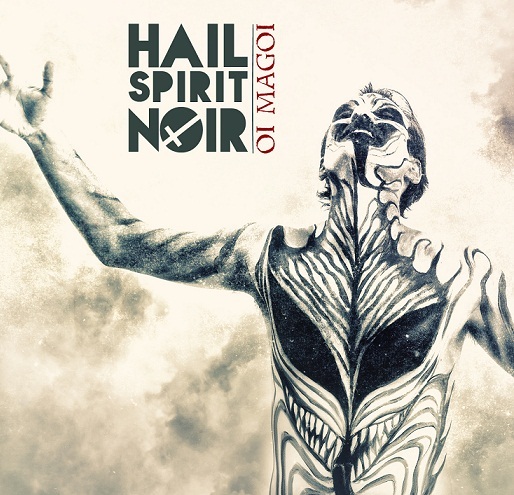 CD Review: Hail Spirit Noir – “Oi Magoi” – Burning Fist! Audio • June 2, 2014 • Burning Fist! Hail Spirit Noir’s newest album, “Oi Magoi”, caught my eye because of the description of it that Burning Fist received: “a trip into the obscure and all things black, filthy and psychedelic… a psychoprog black metal album of trippy melodies and satyric ecstasy.” That sounds right up my proverbial alley, considering that I love me some black metal and I really dig the Satanic retro-occult stuff that’s been big lately. However, I wasn’t expecting it to be quite so literally that; this album is very much a mix of black metal and proggy throwback psychedelic rock. And the two together has been throwing me since my first listen of it a couple of weeks ago. The opening track, “Blood Guru,” is particularly confusing to me, and is probably my least favorite song on the album. “Demon for a Day” is extremely catchy, and has an awesome tambourine hit in there that reminds me a lot of sixties music, but the chorus is a little too sing-songy for my tastes. Perhaps it’s the screechy black metal vocals with the proggy flower-child music that I’m unable to really grasp. That being said, the black metal riffs that make their way into the music at random intervals are really cool – it’s awesome to be listening to flutes and tambourines and then hear an old school, black metal tri-tone thrown in there. “Demon for a Day” has a good one of these that reminds me of old Mayhem. Of course, my overall confusion about Oi Magoi is offset by the more mid-tempo tracks, which I really like a lot. “Satan is Time” is a great, trippy little number that reminds me of the chaos gnostic mythology that runs through so much black metal. Likewise, I’m a big fan of “The Mermaid”, a weird, seemingly Goblin-inspired opus that clocks in at eleven and a half minutes. In fact, I like the album a lot more in the latter half. The title track is downright creepy, and utilizes some more of those unexpected black metal riffs that always serve to keep things interesting. It also features some great chanting with eerie harmonics that are just chilling. 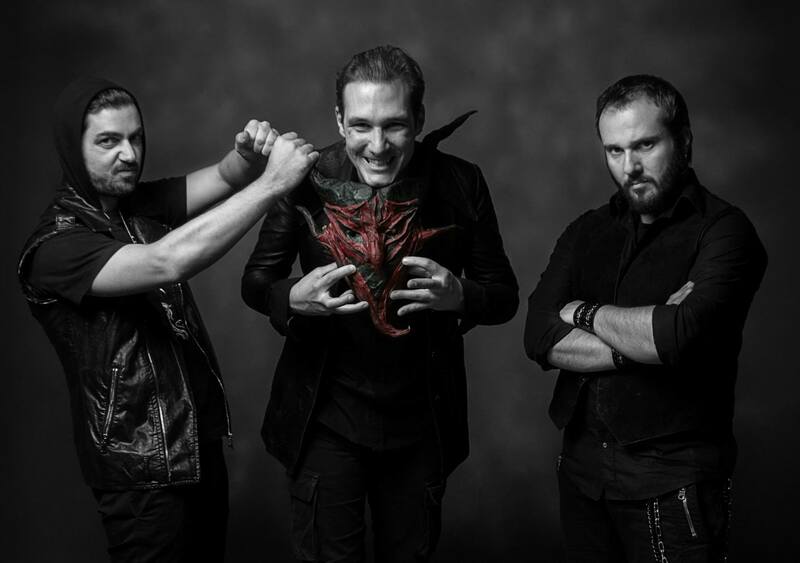 The production on Oi Magoi seems to fit the music well – the challenge in producing music with lots of keyboards is keeping the balance between them and the rest of the instruments, at least in my opinion, and this album is very well balanced in that regard. When the keyboards are featured, they pop out of the mix a little, but it is never overwhelming. As far as the cover art goes, for me it’s as perplexing as the album. I like it, because I like carnivalesque stuff, and that’s what it reminds me of, and I like the way that the face that feels to me to represent the Void is centered in the man’s chest. However, I don’t feel like I associate the image with the feel that I get from the album like I do in so many other cases. Once again, something feels slightly off. “Oi Magoi” is a really interesting album with some innovative and great passages in it. I glanced on Encyclopedia Metallum to see what kind of ratings it got over there and if I’m just crazy, and apparently the reviewers there really love it, so you shouldn’t just take my word for it. I like it; I’m not completely sold on it, and I certainly favor the two slower tracks above the others. I guess it is possible to have too much of a good thing, and that, perhaps for me, the mixing of two of my favorite genres isn’t quite there (I also don’t ordinarily like funeral doom. Maybe I’m a purist). However, it is really cool to hear a new take on the throwback retro-metal fad, especially one that blends modern Satanism with its hippie-era beginnings. 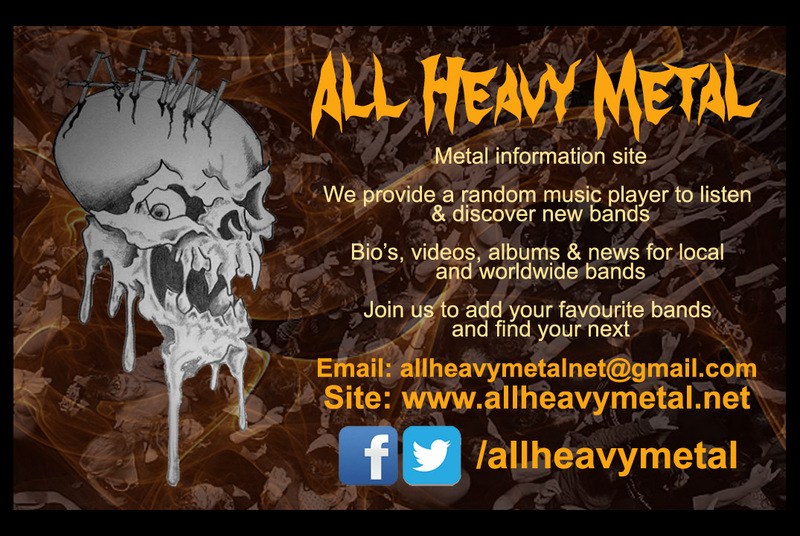 Posted in ReviewsTagged Atmospheric, Avant Garde, Black Metal, Extreme Metal, Hagalaz, Hail Spirit Noir, metal, Oi Magoi, ReviewBookmark the permalink.